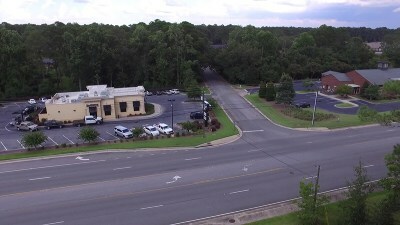 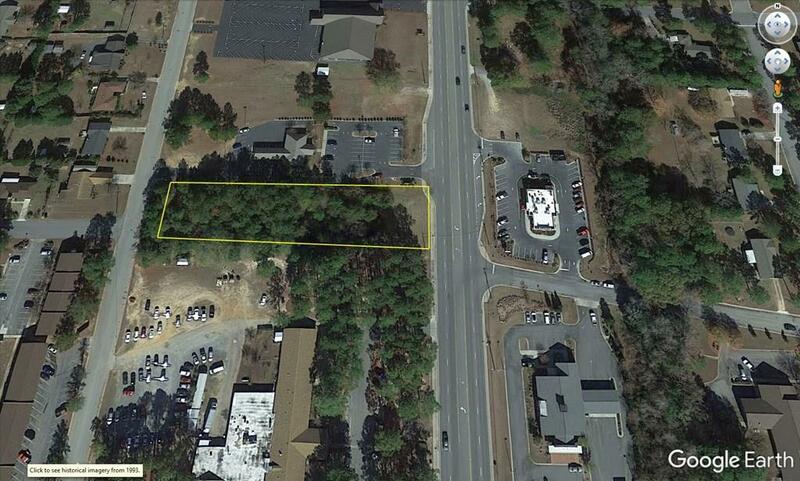 Don't miss the opportunity to grow your business in one of Tifton's most sought after commercial areas. 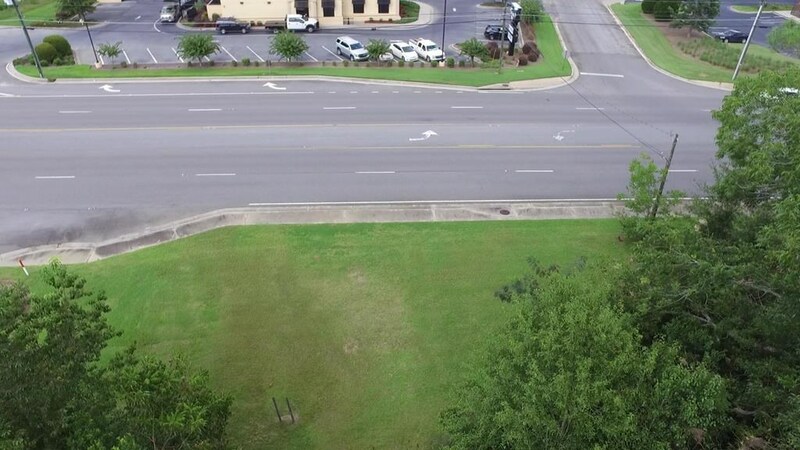 Recent additions of Wal-Mart/CVS/Zaxby's, proximity to the Hospital and high volume traffic make this lot the ideal location for your restaurant, retail store, etc. 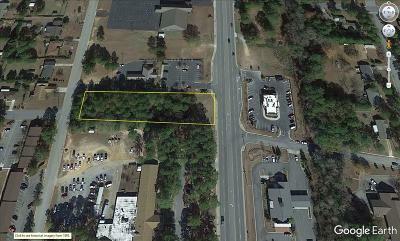 Lot includes frontage on both N Tift Ave and Love Ave, allowing for multiple points of access.